When will be Budgie next episode air date? Is Budgie renewed or cancelled? Where to countdown Budgie air dates? Is Budgie worth watching? 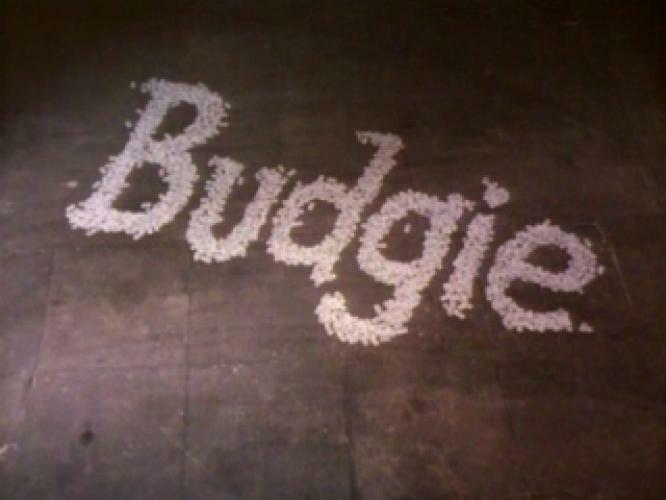 Budgie featured the escapades of a petty crook named Ronald Bird nicknamed 'Budgie' (played by singer Adam Faith) and his occasional boss, Charlie Endell (Iain Cuthbertson) a seemingly respectable club owner, but is in reality a local gangster. EpisoDate.com is your TV show guide to Countdown Budgie Episode Air Dates and to stay in touch with Budgie next episode Air Date and your others favorite TV Shows. Add the shows you like to a "Watchlist" and let the site take it from there.